If one saw Rage in the Cage 163 and turned their head for a second, they likely missed Justin Gaethje (4-0) knockout Drew Fickett (42-18) in 12 seconds. That wasn&apos;t the outcome Gaethje expected. "I was ready for the best Drew Fickett," said Gaethje to MMA Weekly. "I thought he was going to try to take me down to the ground right away, but I had a really good warm-up with my coaches and I felt like I was going to knock him out." A three punch combo followed by two shots while on the ground was all Gaethje needed to keep his undefeated streak on track. In his last six fights, Fickett is now 1-6. For Gaethje, the knockout victory showed that his hands are dangerous. "That was my first standing knockout on my feet and it feels great," said Gaethje. "I can&apos;t help it. I like to throw bombs in there." Gaethje hopes to fight twice more before the year concludes. Rage in the Cage returns November 16 from the Wild Horse Pass Casino in Arizona. 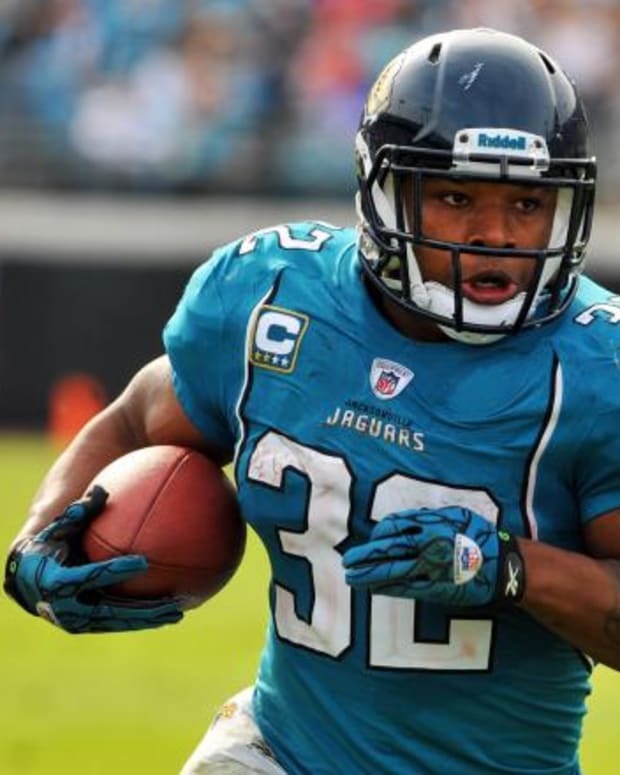 Jaguars to Trade Maurice Jones-Drew?